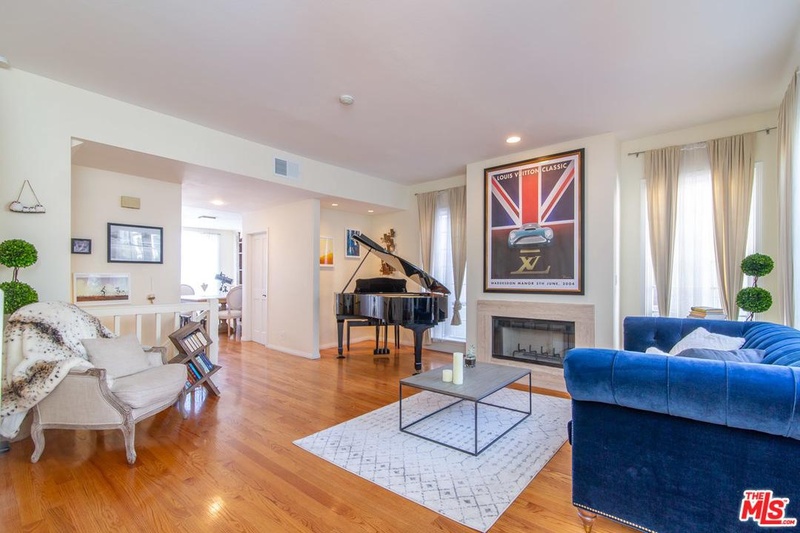 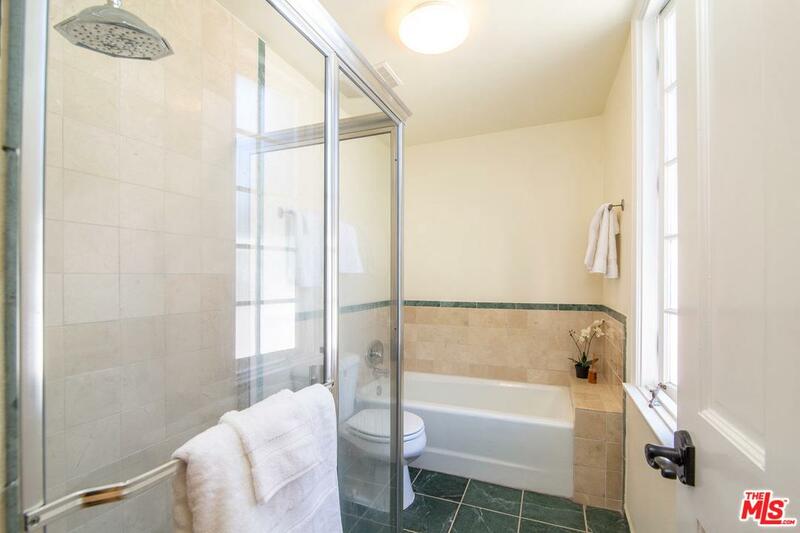 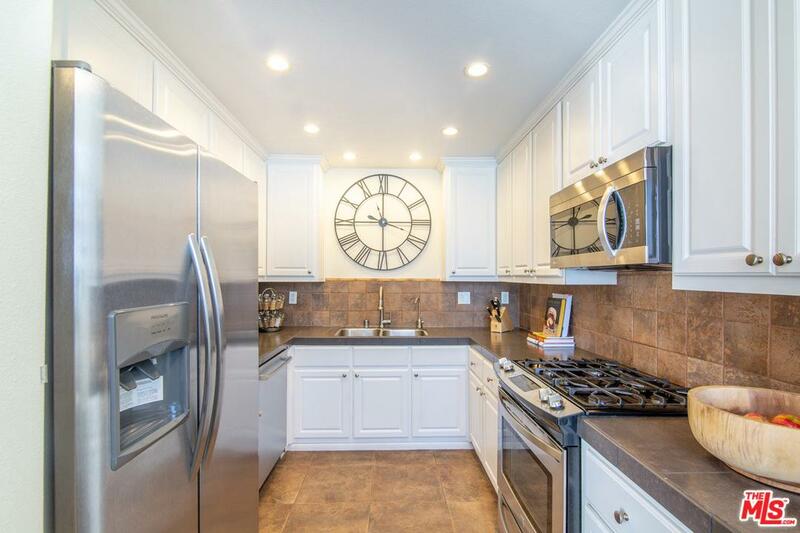 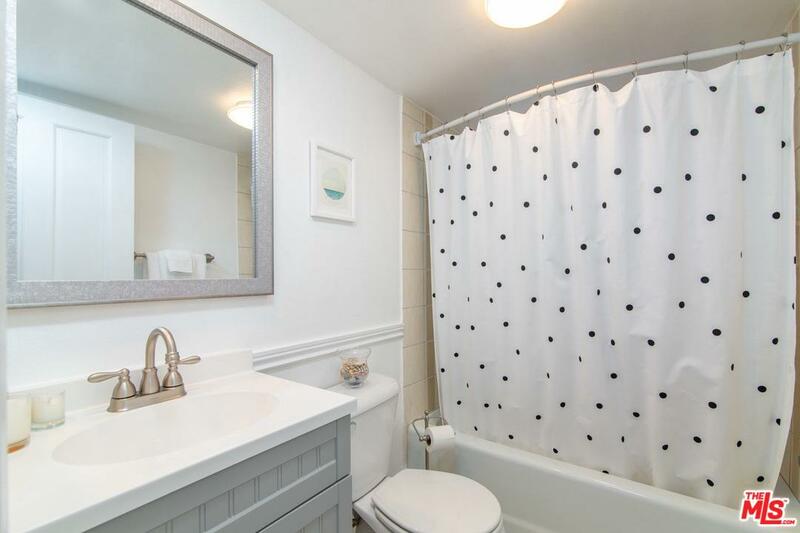 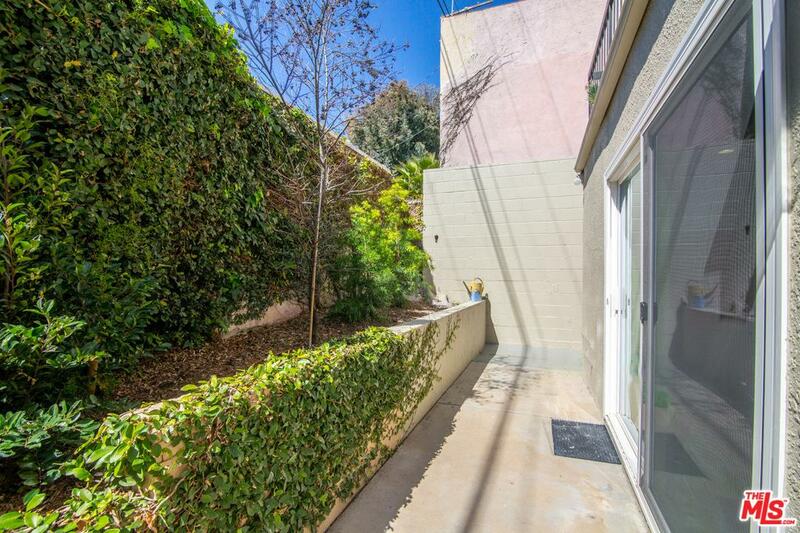 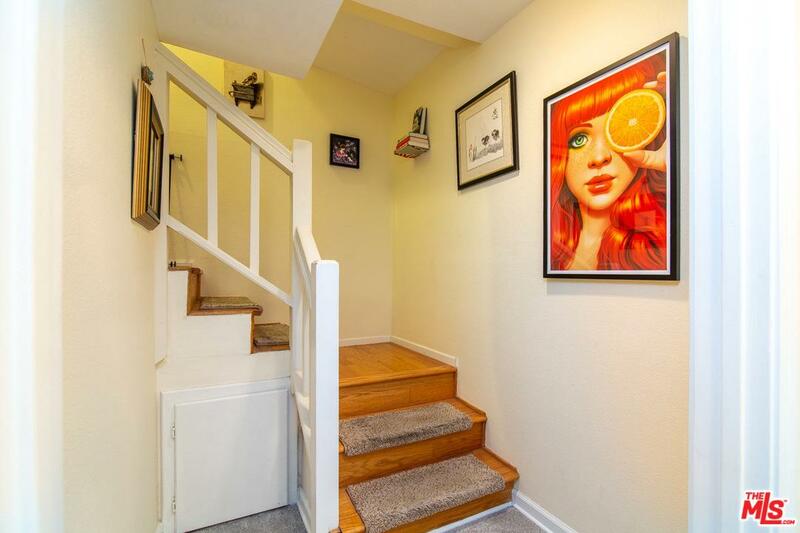 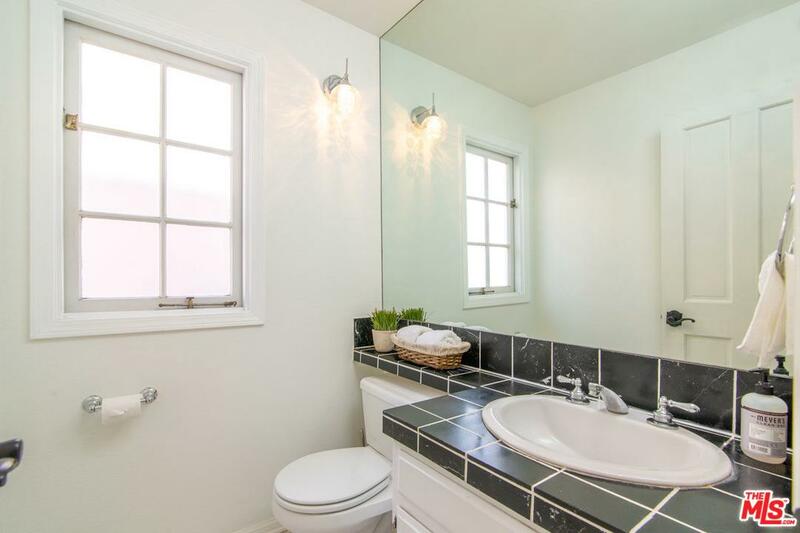 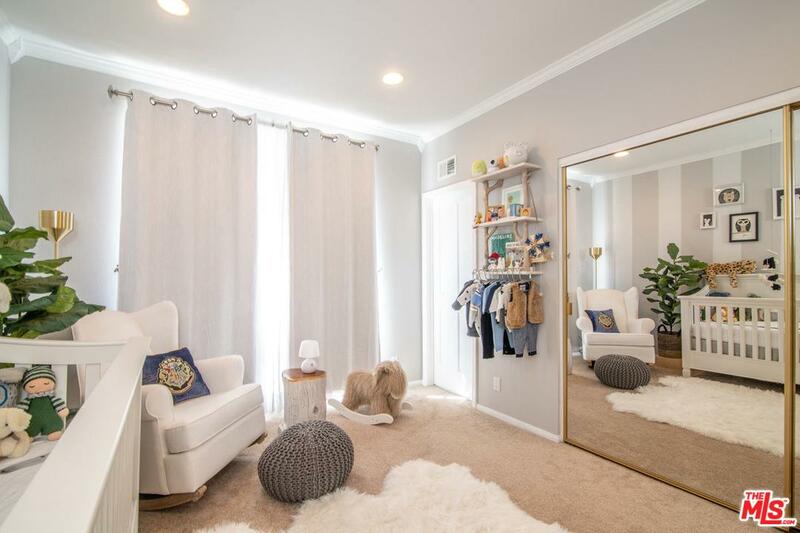 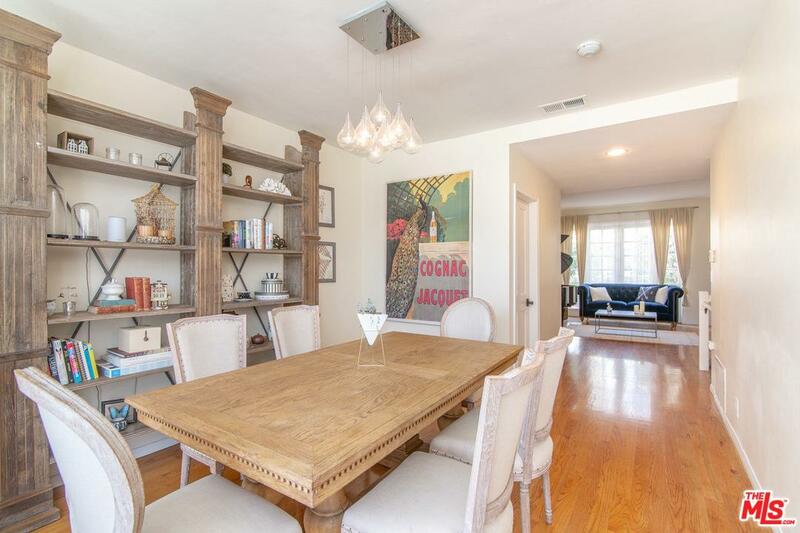 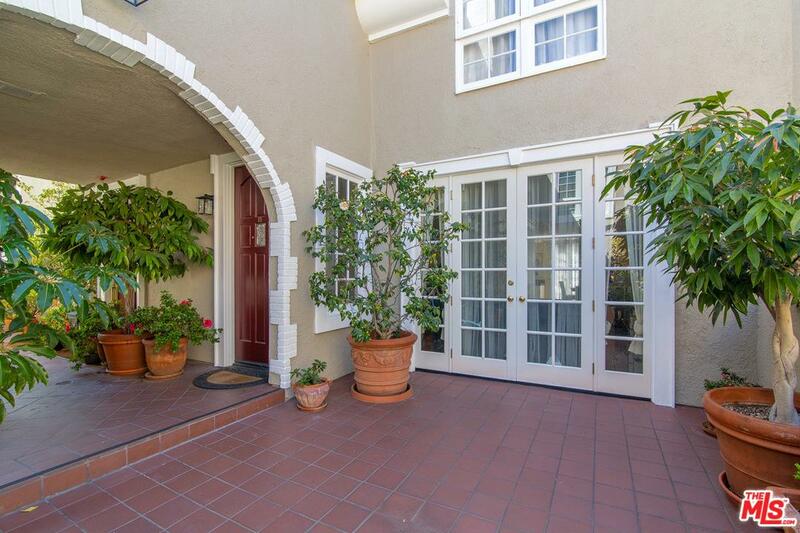 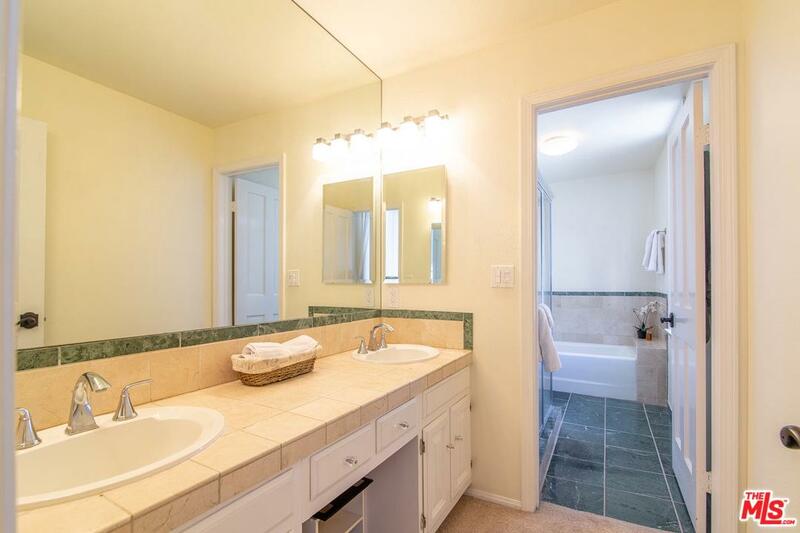 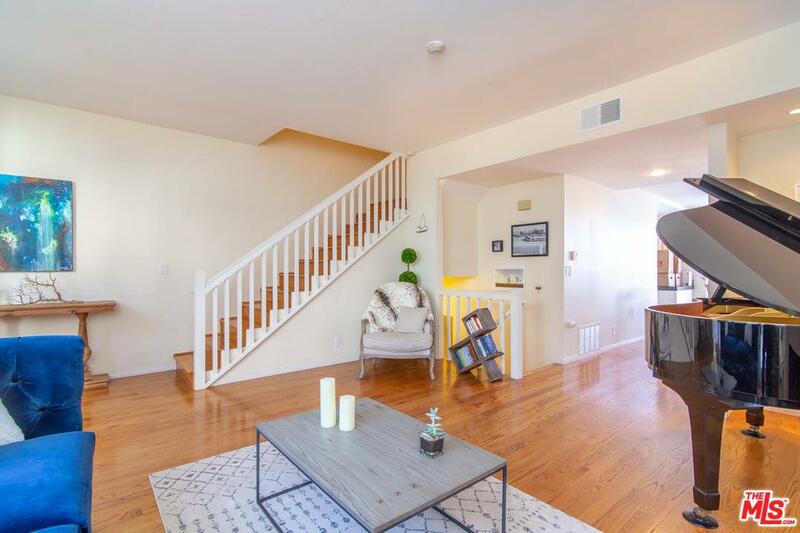 Beautiful end-unit 3BR/3.5BA townhouse in convenient Santa Monica neighborhood just moments to shopping, restaurants, Erewhon, Bristol Farms and more! 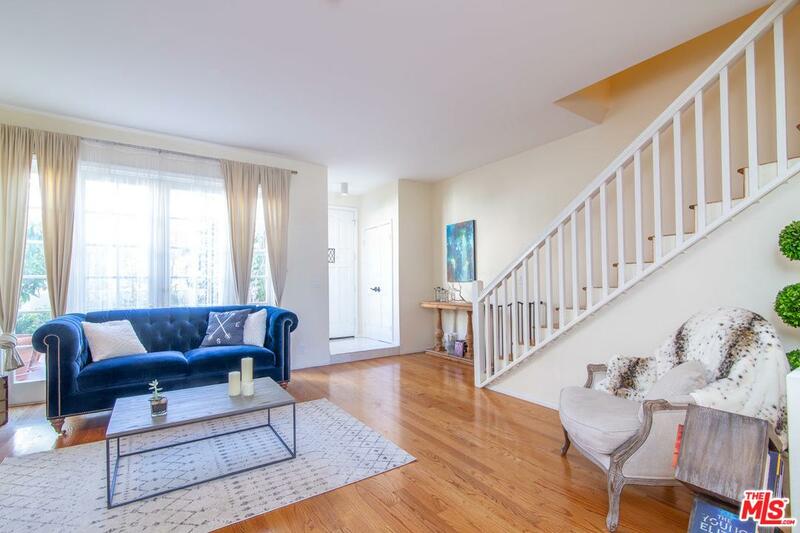 This light-filled home has over 2000 square feet of living space, finished with hardwood flooring on the main living level, and featuring French doors and an elegant fireplace in the spacious living room. 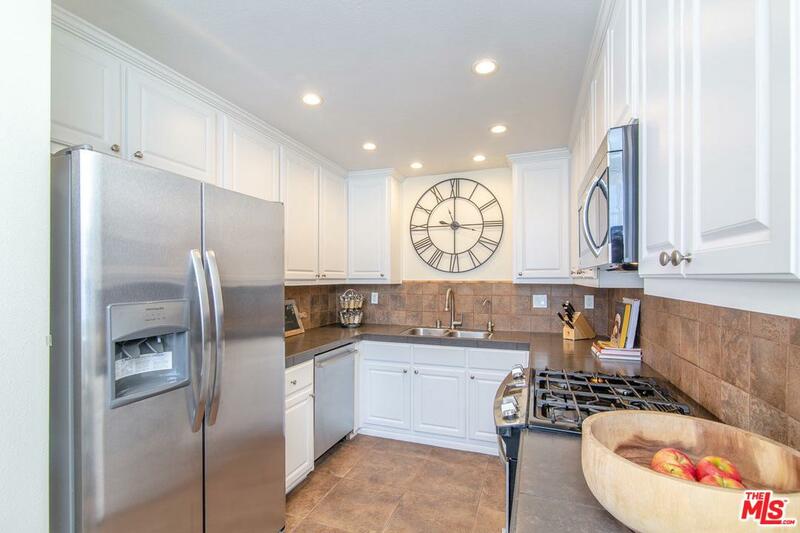 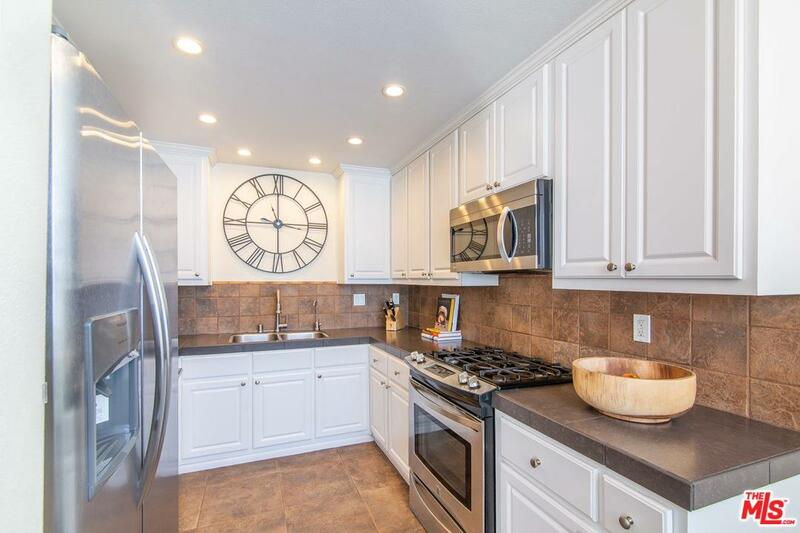 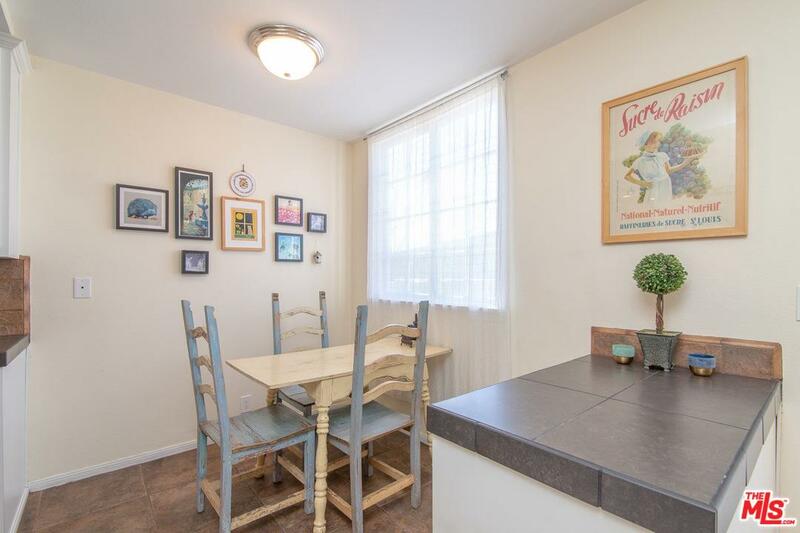 Updated eat-in kitchen including granite counters, newly upgraded stainless-steel appliances and ample pantry space. 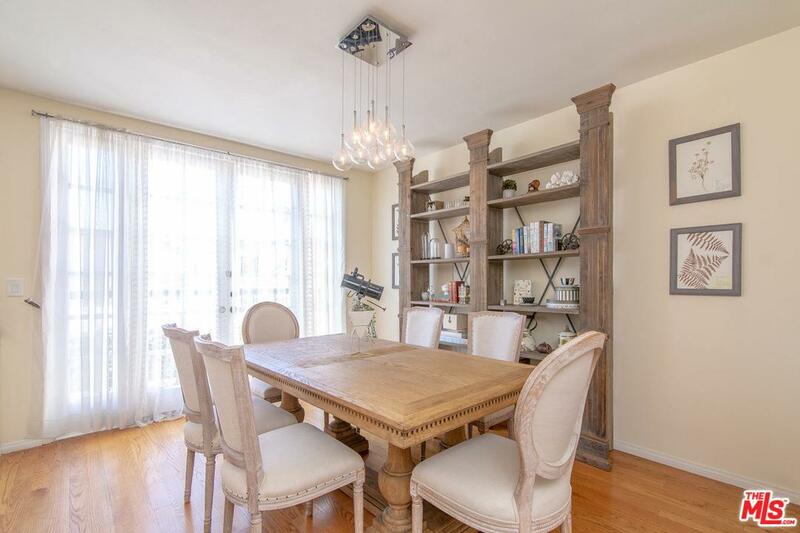 Large separate dining area with French doors leading to an exclusive, sunny balcony - an incredible space to entertain! 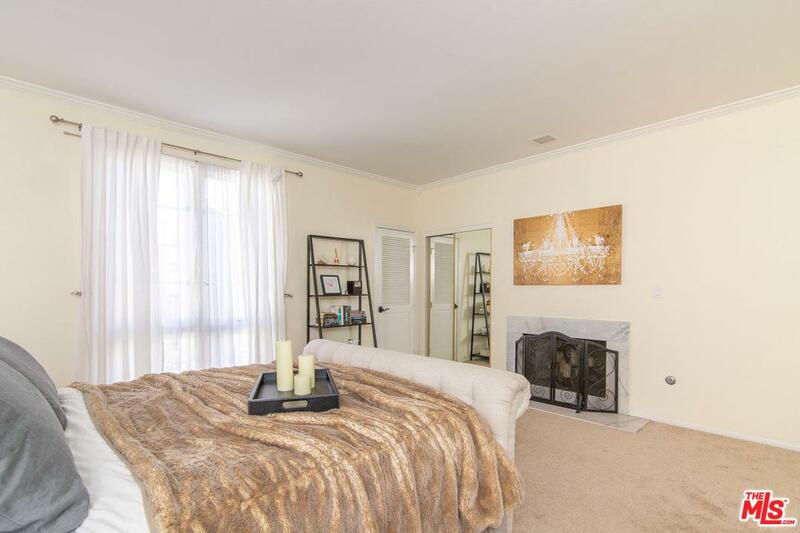 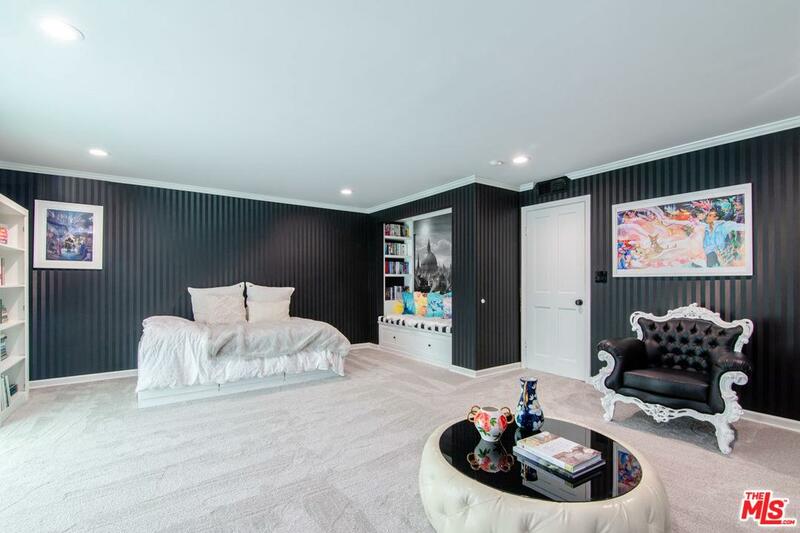 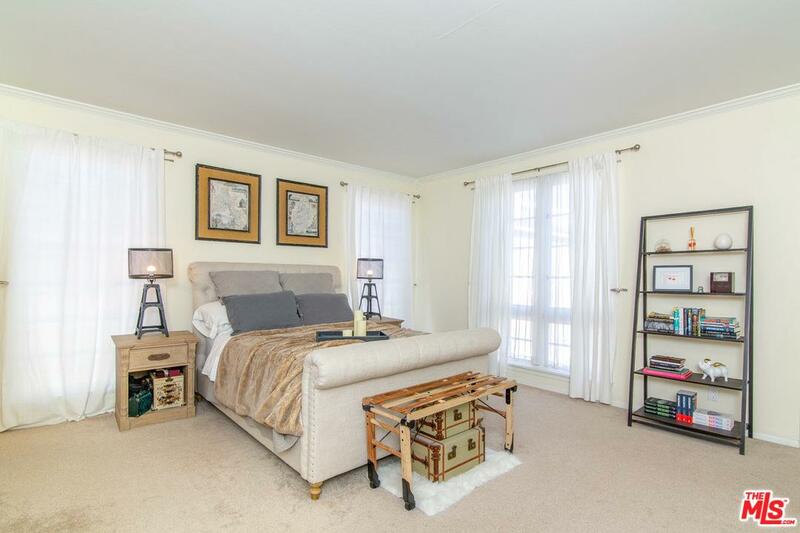 Upstairs master with cozy fireplace, walk-in closet and en suite bath. 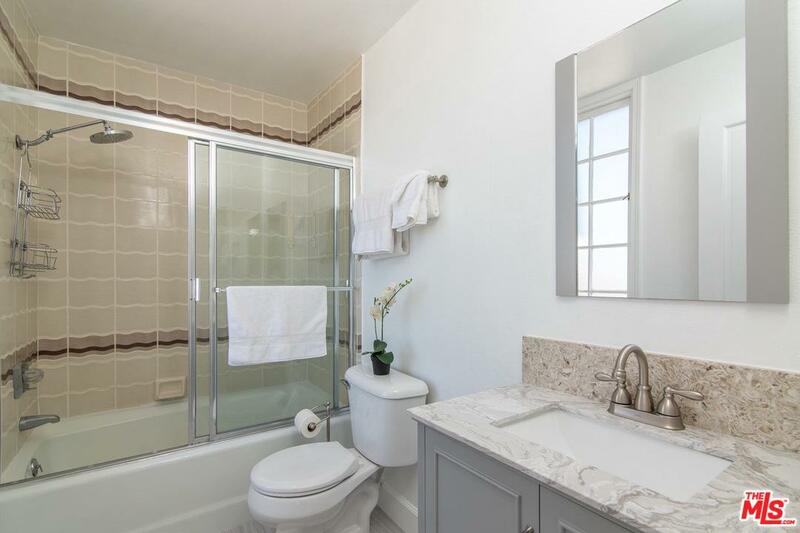 Additional guest suite on second floor with private full bath. 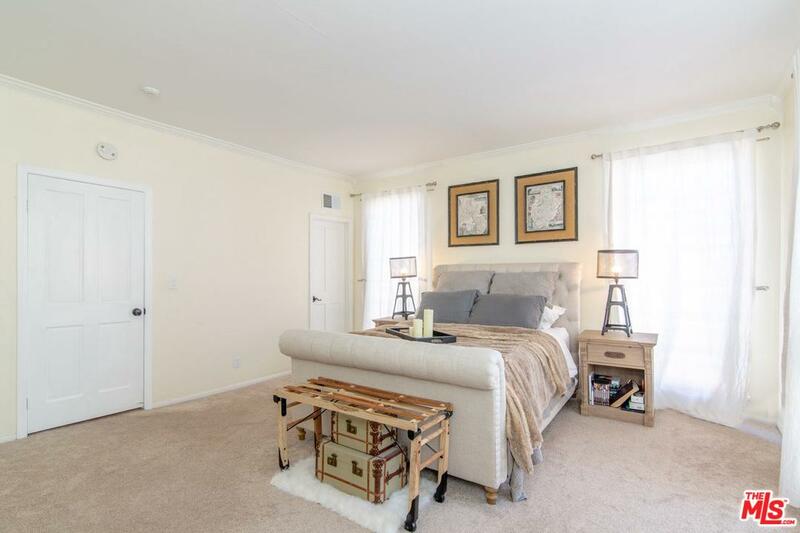 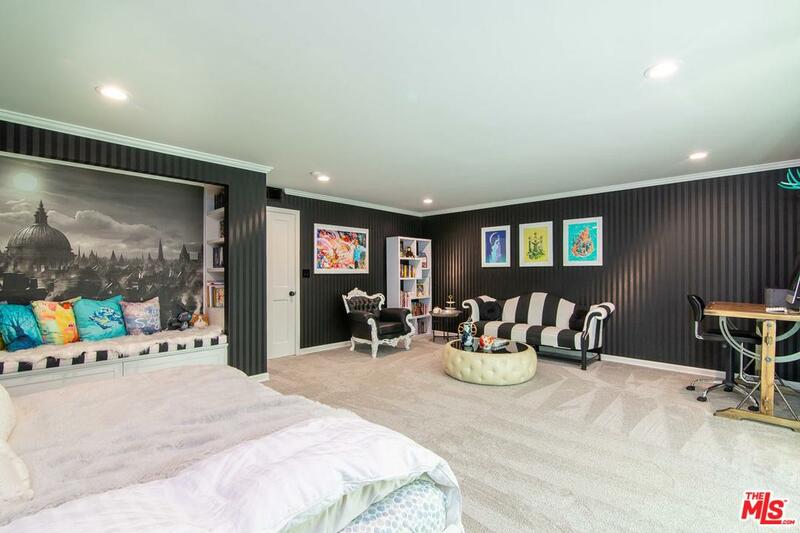 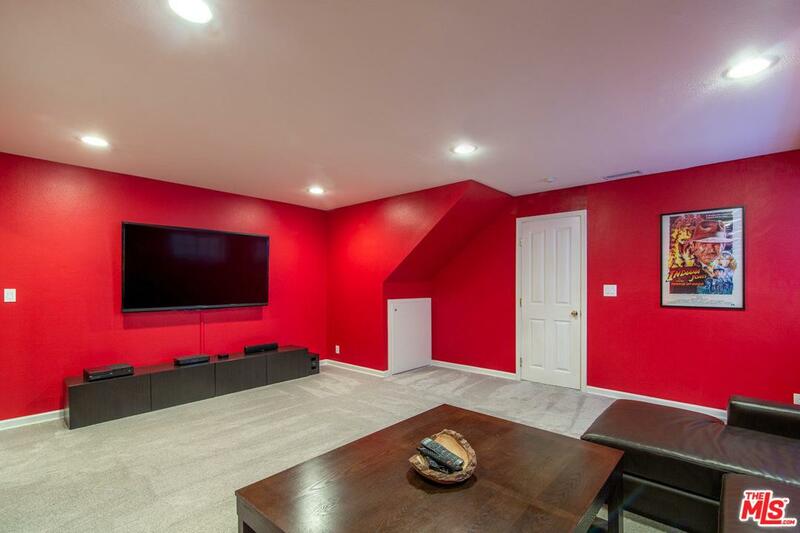 3rd bedroom with full bath and huge bonus room with bar on lower level! 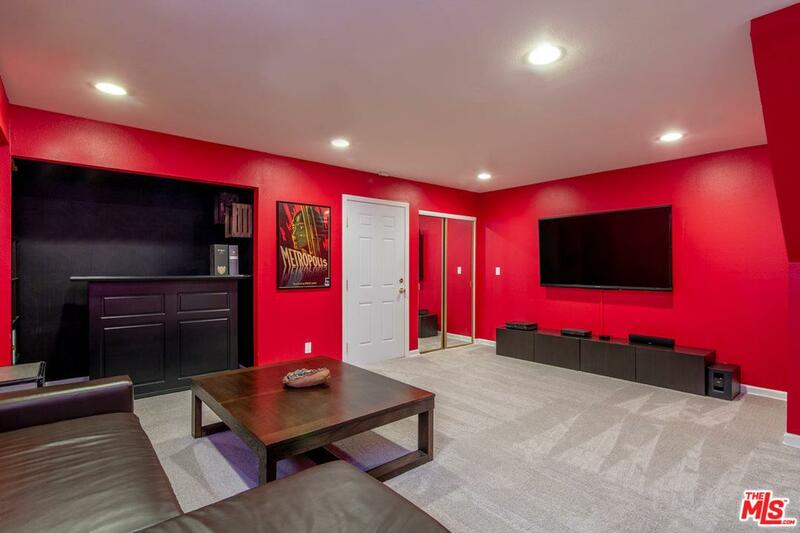 Perfect for media room! 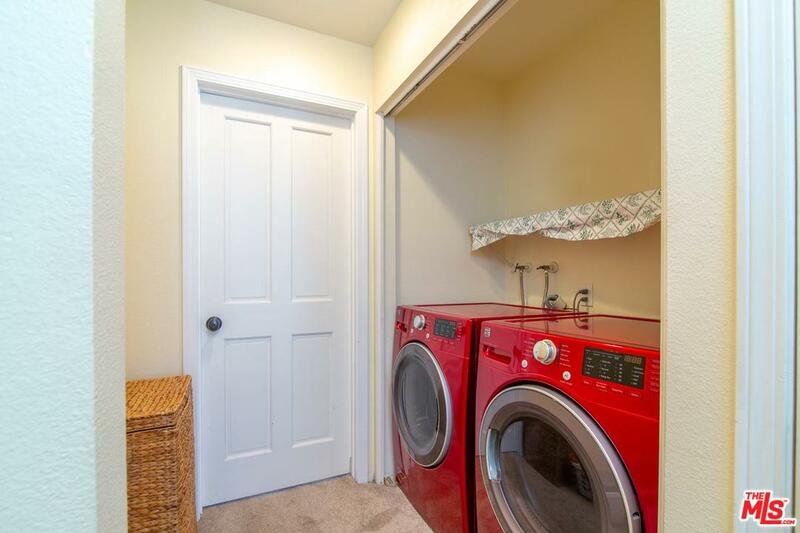 This move-in ready home has inside laundry and central HVAC. 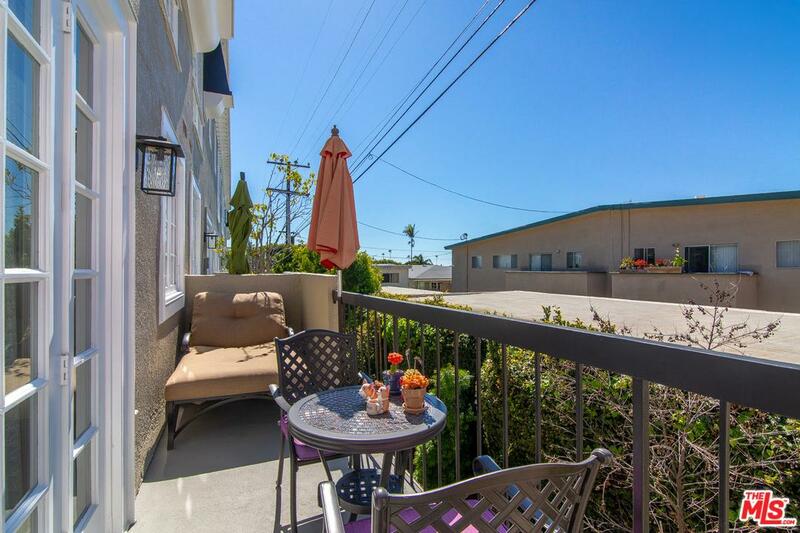 Award-winning Santa Monica schools and a relaxed, Westside vibe.